Melissa began working at Blush in 2017 as an airbrush tanning technician and hair assistant. She was a loyal hair client for years and when she heard of the open position she couldn’t resist! Melissa always had a love for being tan, so in 2014 she decided to get her airbrush tanning certification so she could not only perform this service on herself regularly but on others as well. 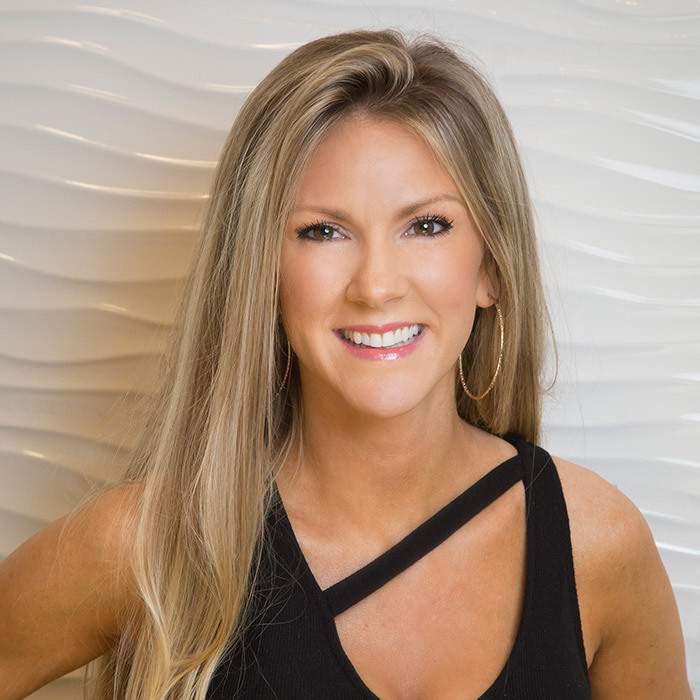 Melissa had spent a few years providing mobile airbrush tanning services before joining Blush. Melissa is sometimes shy but has a super sweet personality. She enjoys working out, studying health and wellness and juicing at home. You can be sure to find healthy food options and a fresh pressed juice drink in the breakroom during her shift.